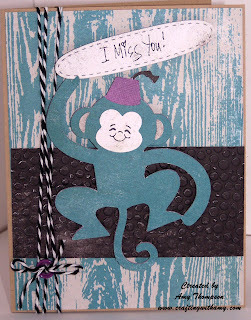 Crafting with Amy: I miss you! Good afternoon to you all. 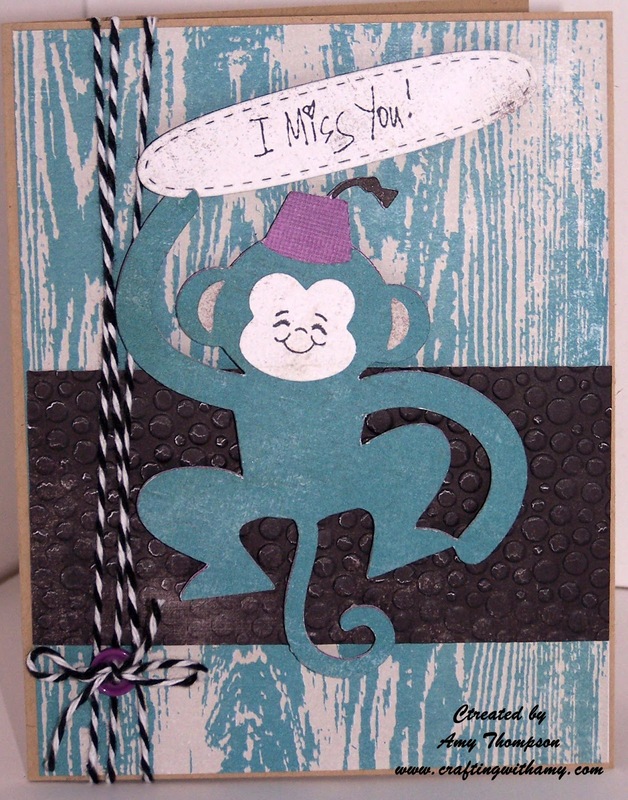 Today I am showing you a cute monkey card I made using my Paisley cartridge and PKS Happy Lashes stamp set. This is a standard A2 card, I used a new Authentique paper pad for the monkey and the card background. For the black piece I used my cuttlebug tiny bubbles folder, wrapped some twine around the card and tied a button on the twine to make a bow. Love you background choice. And I live anything monkeys. Very cute. The background is awesome. Super cute monkey. Thanks for sharing. Great card! 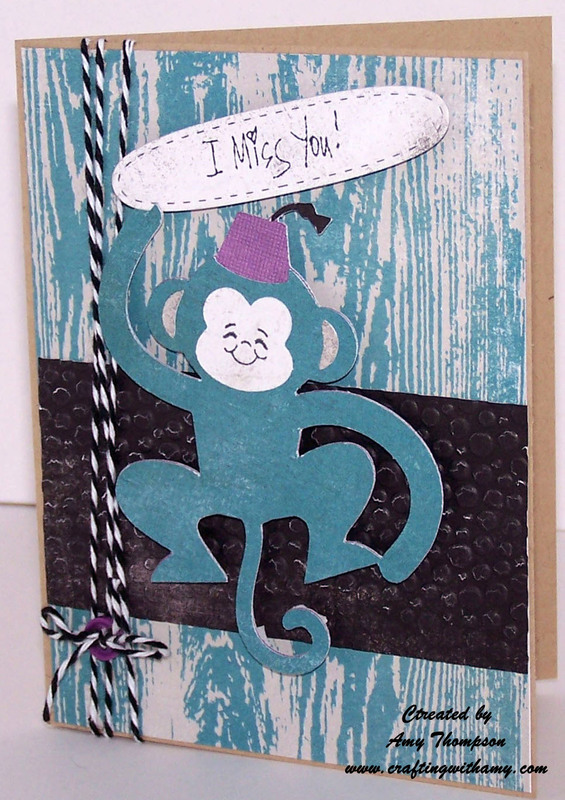 The monkey is adorable and I love the background! Thanks for playing at My Craft Spot! cute monkey! you did a great job with the background too !!! Thanks so much for playing along with us at Peachy Keen this week !!! This is just DARLING!!! LOVE your colors and layout! 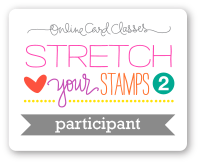 Thanks for joining us this week at My Craft Spot - AND Peachy Keen!!! Super Sweet Monkey! Love the face you picked out for your monkey. Cute is the word. I love your little monkey never thought to use any other color but brown. This gives me a reason to step outside the box. TFS AJ! Very Cute Card! Cute little monkey. 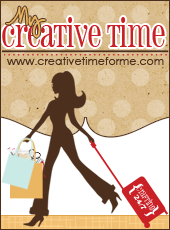 Thank You for playing along with us at My Craft Spot - "Buttons & Bows"! So cute!! Thanks for joining the fun at My Craft Spot!